Marvin Shequen, age 89 of Glenwood, died Wednesday, June 20, 2018 at the Glenwood Retirement Village. A memorial service will be held on Thursday, June 28th at 2:00 p.m. at the Hoplin-Hitchcock Funeral Home in Glenwood. Visitation will be one hour prior to the service at the funeral home. Inurnment will be at a later date in the Motley Public Cemetery in Motley, Minnesota. Arrangements are with the Hoplin-Hitchcock Funeral Home in Glenwood. Marvin Franklin Shequen, the son of Marvin and Beulah (Deline) Shequen was born December 18, 1928 in Leader, Minnesota. He grew up on a farm near Leader where he attended school, then Motley High School. He graduated from Motley High School in 1946. Marvin was in the dairy industry for over 50 years. He worked in and managed creameries. On August 13, 1949, Marvin was united in marriage to RoseMarie Nelson in Maple Hill Lutheran Church. The couple made their first home in Springfield, Minnesota. They spent several years in southern Minnesota and in Leader and Melrose before finally settling in Glenwood. Marv and RoseMarie were blessed with two children and shared 68 years of marriage. 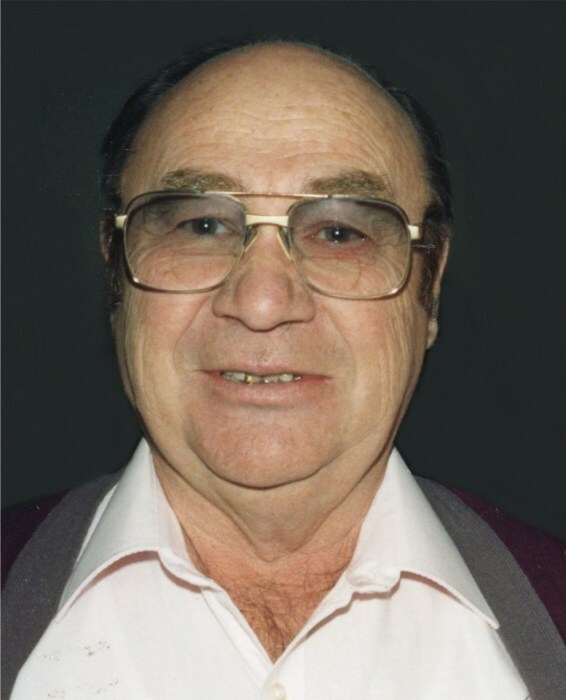 Marv was a member of the Minnesota Dairymen’s Association, a 50 year member of the Lions Club International, Freeport Gun Club, Melrose Chamber of Commerce and on various church councils in the communities he lived. He enjoyed stamp collecting, hunting, reloading ammunition, fishing, and genealogy research. Marv will be remembered for his kindness, patience, and humility. Marvin was a man who loved his family and had a great smile and sense of humor. Marvin is survived by his wife, RoseMarie Shequen of Glenwood; daughter, Donna (John) Collins of Pine River; sister, Margaret (Chuck) Knapper of Faribault, MN; brothers, Donald (Joanne) Shequen of Litchfield and Richard (Jan) Shequen of Lake City, MN; nieces, nephews and special family members who were like grandchildren: Krystal (Jon) Ferris, Duncan and Maya, Becca Shequen and Noah and Dylan Shequen. He is preceded in death by his parents; son, Tom Shequen; and brother, Wilmar Shequen.